In 1981, MIT classmates Kevin Curran, Doug Macrae, and John Tylko got together and formed General Computer Corporation (GCC). Their first project was to develop an enhancement kit for the arcade version of Missile Command that they called ‘Super Missile Attack’. As players got good at arcade games, they were able to play the games longer and, thus, spent less money. The enhancement kit would add complexity to the game, helping restore the order of balance for the arcade owners. Atari was not at all pleased and sued GCC. 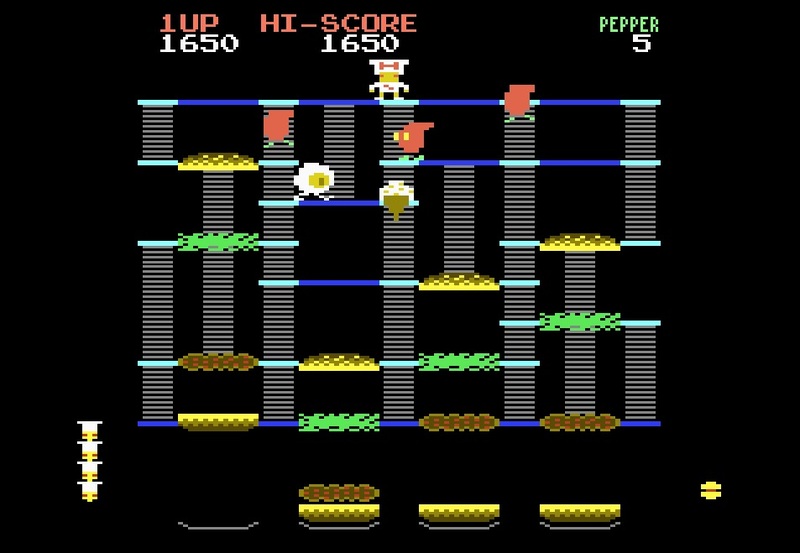 Ultimately, the suit was settled with GCC actually developing games for Atari, such as Food Fight. In the settlement, GCC agreed not to sell any more arcade enhancement kits without the game developers permission. Prior to the suit by Atari, GCC had also developed an enhancement kit for Pac-man called Crazy Otto. The enhancements included new and varying mazes, moving fruits, a Pac-man like character with legs (Crazy Otto) and ghosts that had morphed into cute little creatures with antenna’s. After settling the suit with Atari, GCC approached Midway with Crazy Otto. Midway was still waiting on Namco to release the follow on to Pac-man and loved the work that GCC had done. In a stroke of marketing genius, Midway took the Crazy Otto enhancements and turned them into Ms. Pac-man. 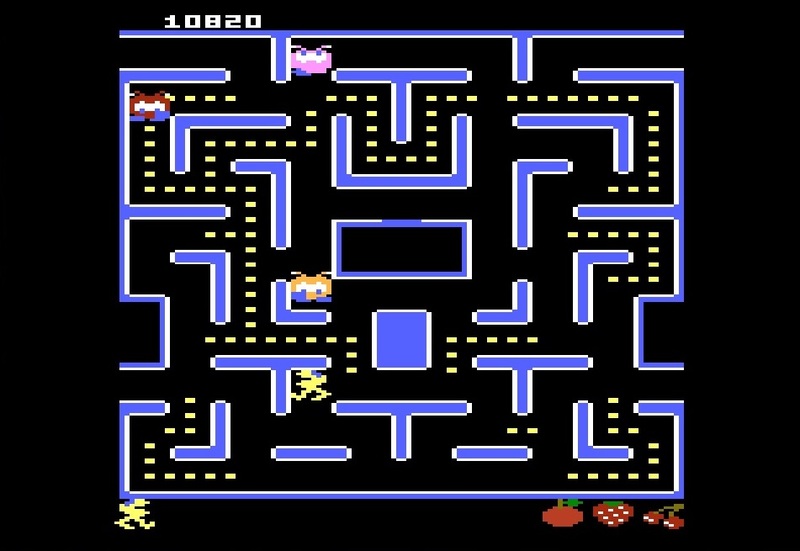 Ms. Pac-man was a monster hit for Midway, selling over 100,000 arcade units. 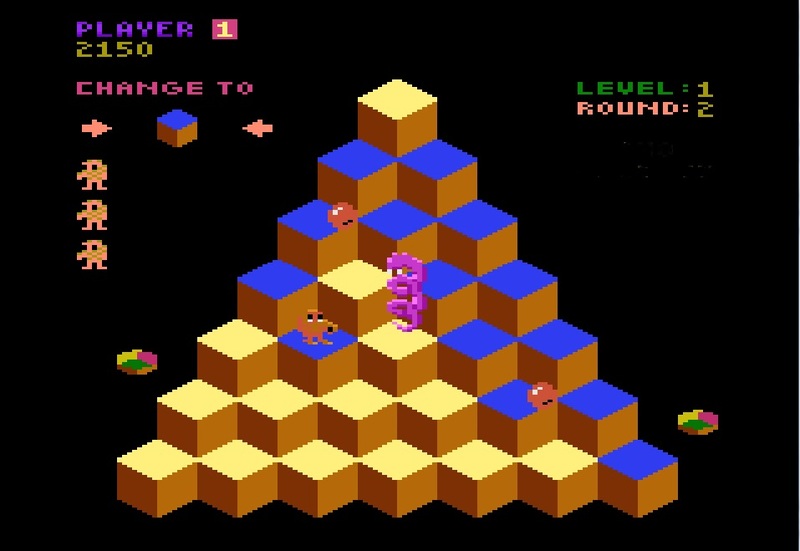 Very few people have had the opportunity to play Crazy Otto as it was never officially released back in 1981 (since Midway had turned it into Ms. Pac-man). In 2010, through persistent efforts of the gaming community, Crazy Otto surfaced at the Pax-East conference in Boston. It also surfaced on the AtariAge forum through the efforts of Bob ‘PacManPlus’ DeCrescenzo. 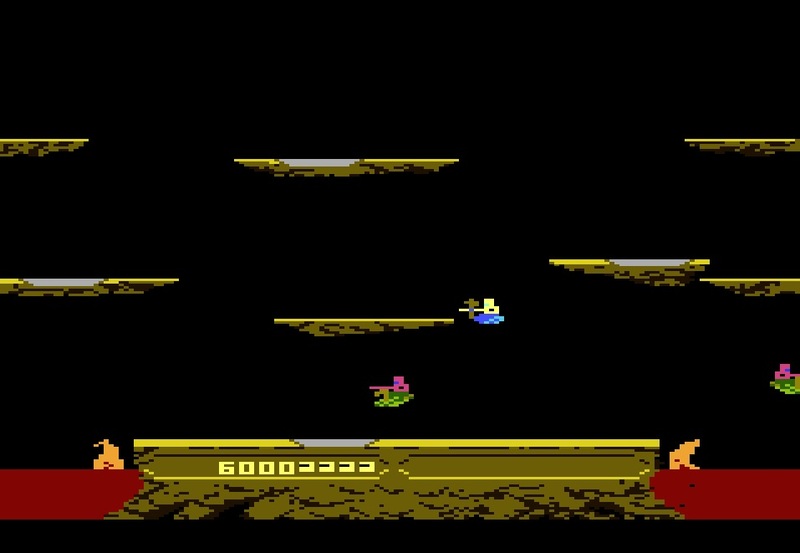 Although Bob shared his work with the community, the only way to play Crazy Otto was if you had a Cuttle Cart 2 (multi-cart for the 7800) or via emulation. 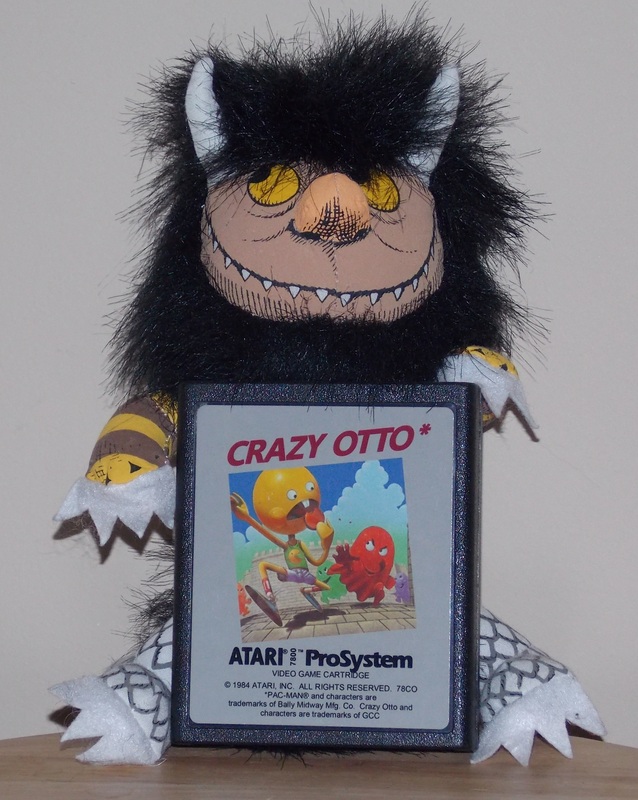 Finally, after more than a three year wait, AtariAge has made copies of Crazy Otto available on cartridges. Last week, when they went up for sale, I wasted no time in ordering a copy for my collection. Like most of you, I had never seen Crazy Otto running on a real arcade machine, but a couple of ‘poor quality’ videos are posted on the internet. Comparing these videos to the 7800 version shows that, once again, Bob has done his usual great work. The game play, graphics, and sounds are spot on. He even modified the intermission graphics to match those of Crazy Otto. If you like Pac-man games or just want to hold some video game history in your hands, you need to head over to AtariAge and get yourself a copy of Crazy Otto! Categories: 7800, Atari, Game Reviews | Tags: 7800, Atari, Crazy Otto | Permalink.